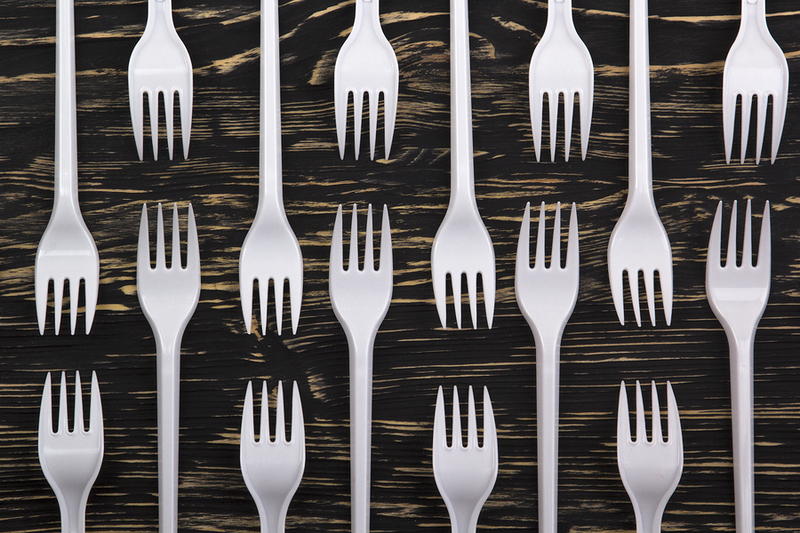 Coming into effect in 2020, France has passed a major ban on plastic cups and cutlery. The country has rolled out a series of pollution and waste laws over the past year, including one that ordered restaurants to provide doggy bags and another telling supermarkets that they could no longer hand out plastic bags. The law was first proposed by the country’s Greens group, the EELV party, which campaigned in order to cut energy used in the production of the plastics and the waste and pollution caused by their disposal. Each year the country consumes 4.73 billion plastic cups, while only one per cent of that figure is recycled. Pack2Go Europe however, the association that represents packaging manufacturers has submitted a legal challenge to the European Commission, claiming that the ban breaks EU law. We hope that the legal analysis prepared for us by top EU regulatory specialists will help the Commission, other EU countries and France conclude that this ban is illegal and should be scrapped. He also said that there was no proof that biologically sourced material was more environmentally beneficial and said that because people thought that the packaging would degrade, that it would encourage littering. The association states that the draft decree infringes on the law which guarantees packaging access to market through the EU’s general rules on free movement of goods. In the United States, some states have banned the use of plastic shopping bags, including San Francisco, California. The state of Karnataka in India also put a complete ban on all plastic and thermacol products earlier in the year.